43rd Annual Colorado Renaissance Festival. Hear Ye, Hear Ye….. Calling all Lords, Ladies, Noble types and Village Folk….. 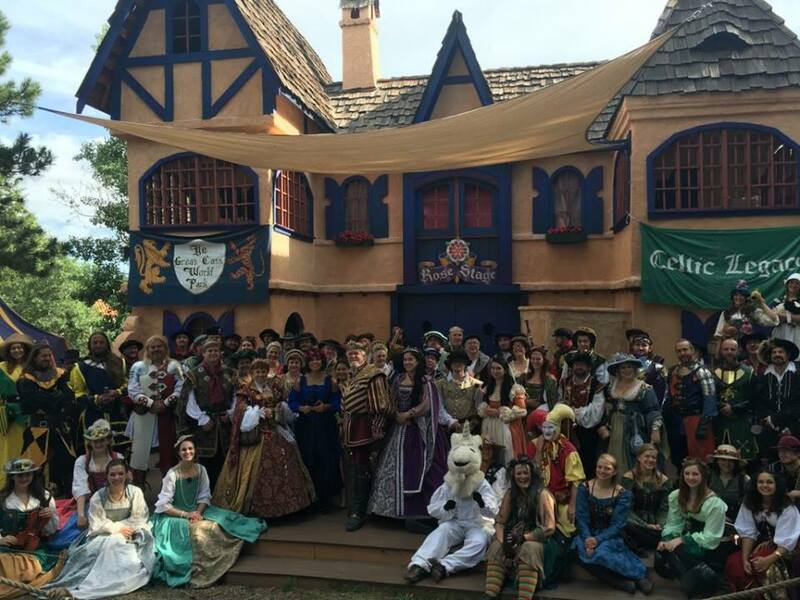 The Colorado Renaissance Festival is a premier summertime, family friendly theatrical experience celebrating its 43rd season. The 2019 festival runs from June 15th through August 4th (weekends only).